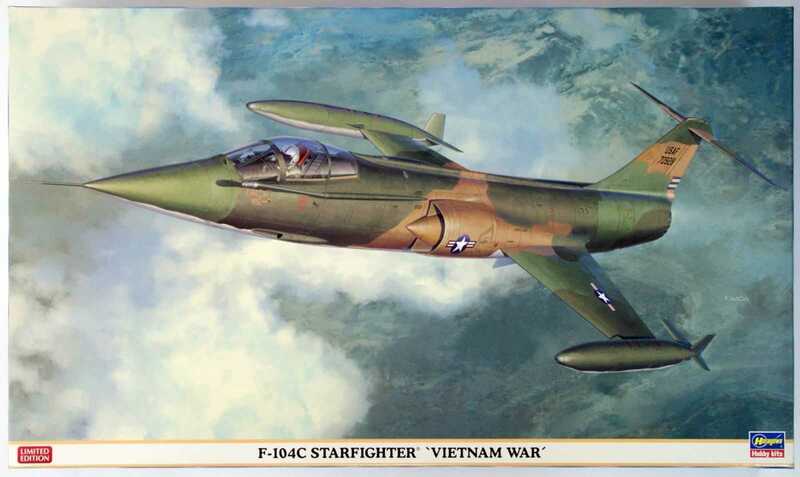 YellowAirplane.com: F-104 Starfighter Military Jet Fighters Collectable Airplane Models, Die Cast and F104 Plastic Model Kits. 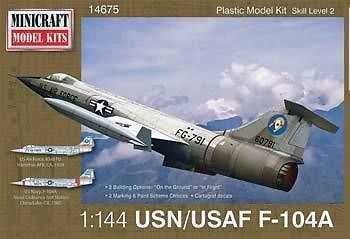 F-104 Starfighter Military Jet Fighters Collectable Airplane Models, Die Cast and F104 Plastic Model Kits. of the Military Fighter Jets Airplane Model Department. F104 Military Supersonic Jet Fighters, Diecast Models, Plastic Model Airplane kits. 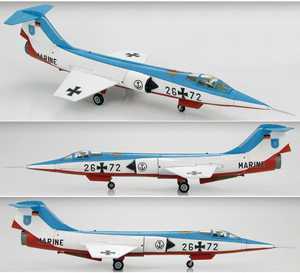 F-104 Starfighter Military Supersonic Jet Fighters, Diecast Models, Plastic Model Aircraft Kits. 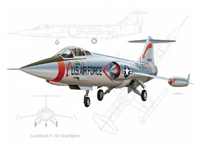 Lockheed F-104 Starfighter Jet Fighter Model Airplanes. Plastic model airplane kits made by companies like Revell and Tamiya. Diecast Metal Aircraft made by Hobby Master and Corgi. Mahogany Wooden Display Models made from Philippine Mahogany and Balsa Wood Model Kits. Airplane model kits are Educational Toys for both the young old, boy or girl. Building a model airplane then watching a movie about that aircraft and going to an airshow to see the really series of events that can totally change a kids future, all for the good. Look at what we did with the Y-I-BET on the Youth of America Kids Group. The F-104 Starfighter was made by Lockheed aircraft. 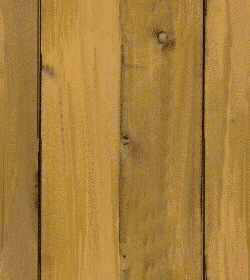 It was 54' 8" long, 13.5' high and has a wing span of 21' 9". The F-104 Starfighter had an empty weight of 12760 lbs with a max weight of 27853 lbs. The F-104 Starfighter used a single general electric J79 engine with afterburner and produced a maximum thrust of 15,800 lbs. The Starfighters max range was 850 mi, it had a cruise speed of 510 mph and had a max speed of 1150 mph. Its maximum climb rate was 54,000 ft/min and had a ceiling of 58,000' These model airplanes reflect exquisite detail and historical aircraft value for your hobbies. These collectable airplane models come in plastic model airplane kit, die cast and mahogany airplane models, collectable models and wood model kits. 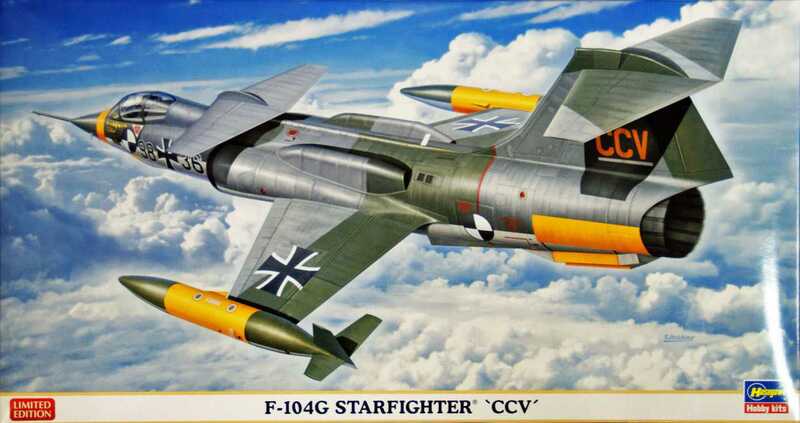 After looking how people search for different airplanes, I found that searches for the F-104 Starfighter are really done using these terms: 104 f, 104 f Starfighter, 104 f Lockheed, 104 f model, 104 f German, and 104 f Lockheed Starfighter. What surprises me is that while looking for most fighter jets a person will search for an f-104 not a 104 f. Figure that one out. These Specs are only for one version of this aircraft, other versions have different specs. See the Exhibit for the F-104 Starfighter at the Aerospace Museum of California, on the North Side of Sacramento. Formed in 1957 and accepted into service in June, 1958, German Fighter Bomber Wing (Jagdbombergeschwader) 31 is the oldest flying unit in the modern German Luftwaffe. The unit was given the name "Boelcke" in remembrance of World War I pilot Hauptmann Oswald Boelcke, a 40-victory ace who developed many of the fighter tactics that are still used today. a TF-104G - the two-seat trainer version of the Lockheed F-104 Starfighter supersonic fighter - used by the 418th Tactical Fighter Training Squadron, 58th Tactical Fighter Training Wing, to train German Air Force and Navy pilots at Arizona's Luke Air Force Base in 1976, this patriotic, the F-104's unusual arrangement, and an authentic "Bicentennial" paint scheme with U.S. Air Force markings. 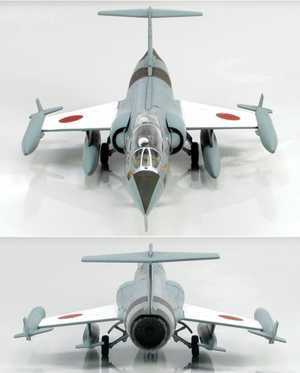 The Japan Air-Self Defense Force's first two-seat version of the F-104 Starfighter, replicates the type's unusual arrangement, and authentic 207th Squadron, 83rd Air Wing, markings. "Really George," the famous F-104 flown by Col. George Laven, Jr. (who became a 5-victory ace flying P-38 Lightnings with the 49th Fighter Group in World War II) when he commanded the 479th Tactical Fighter Wing at George Air Force Base in 1963. German Navy Flight Demonstration Team "Vikings"
In the late 1970s, the German Navy established a two-ship demonstration team to display its primary fighter aircraft, the F-104G Starfighter. 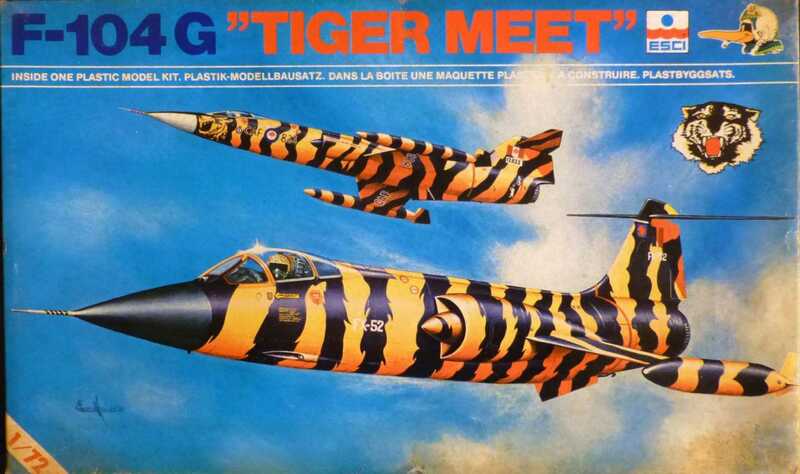 Were you an F-104 Starfighter Pilot or Squadron Member. The F-104C was developed as a tactical fighter for the Tactical Air Command of the USAF. A multi-role fighter-bomber with nuclear capability, the F-104 was the follow-on to the hugely successful F-86 and had capabilities far beyond anything seen to that time. German Navy Flight Demonstration Team "Vikings" In the late 1970s, the German Navy established a two-ship demonstration team to display its primary fighter aircraft, the F-104G Starfighter. A special paint scheme to commemorate the 25th anniversary of the establishment of JBG 31 "Boelcke,"
Lockheed designed the F-104G Starfighter to be a simple, fast and powerful fighter - and it was exactly that. For years, its performance record was legendary. It set world speed and altitude records and was a very effective counter to the MiG variants of the day. Unfortunately, its accident record was also legendary, leading to nicknames like the "Lawn Dart." Nevertheless, it was a popular fighter with air forces all over the world.